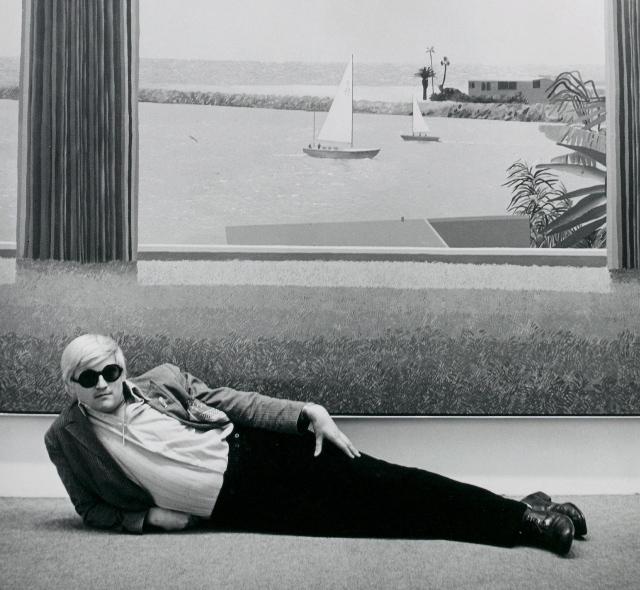 UK auction house Bonhams is staging a sale in London on April 20 dedicated solely to the work of David Hockney, including several important paintings. To our way of thinking however of equal appeal are the many portraits of the artist himself, an oft-neglected icon of eccentric style, including this Cecil Beaton photograph from 1969. Dig that flowing pocket square…. This entry was posted in Icons and tagged artists, Bonhams, Cecil Beaton, David Hockney, London, photographers. Bookmark the permalink.